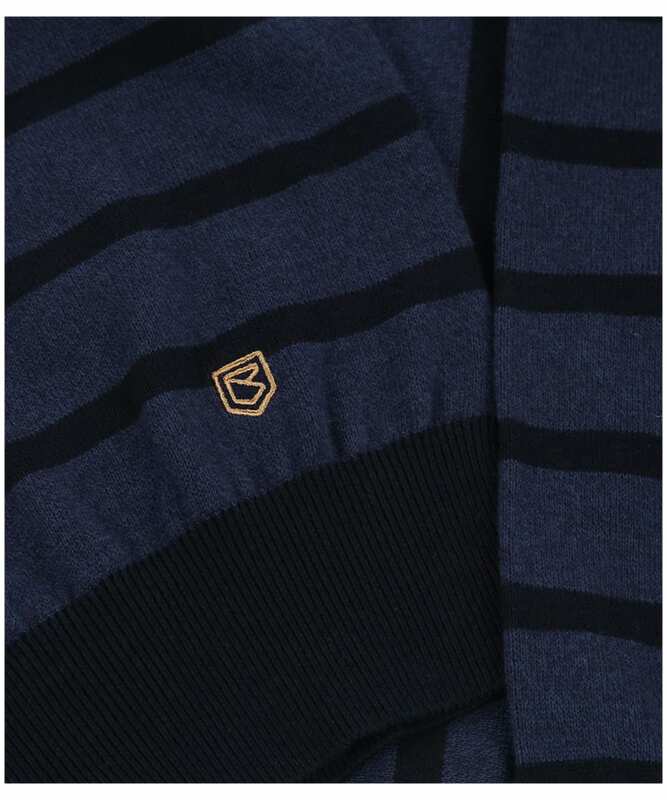 The Men's Dubarry Avondale Crew Neck Sweater is perfect for those causal days this season and beyond; crafted from 100% cotton to offer you a comfortable and breathable sweat you are sure to love! 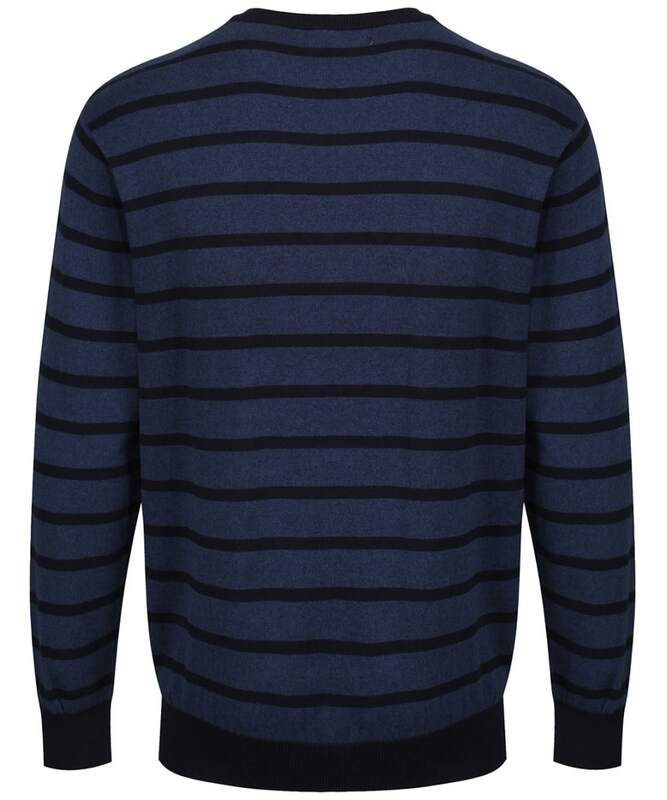 The tonal stripe detailing is perfect for adding a touch of style to your look. 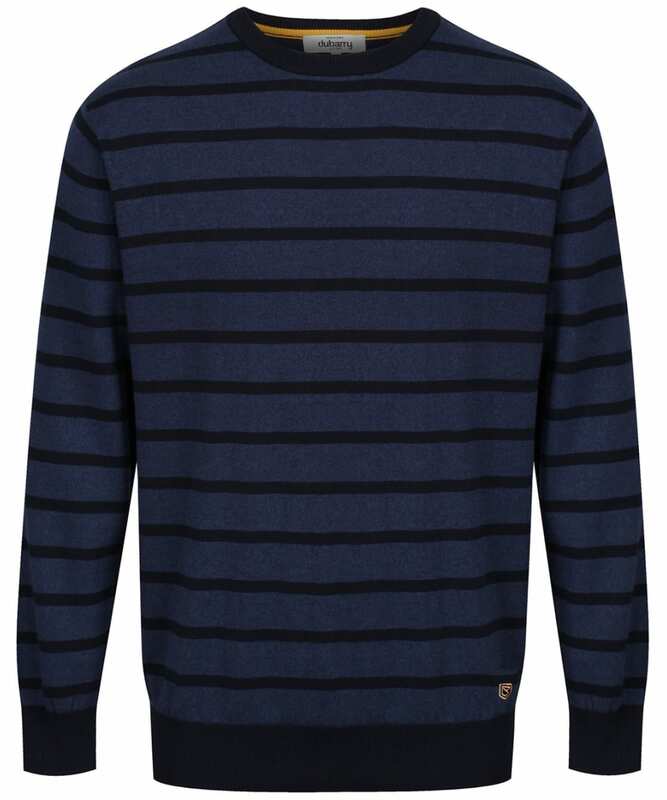 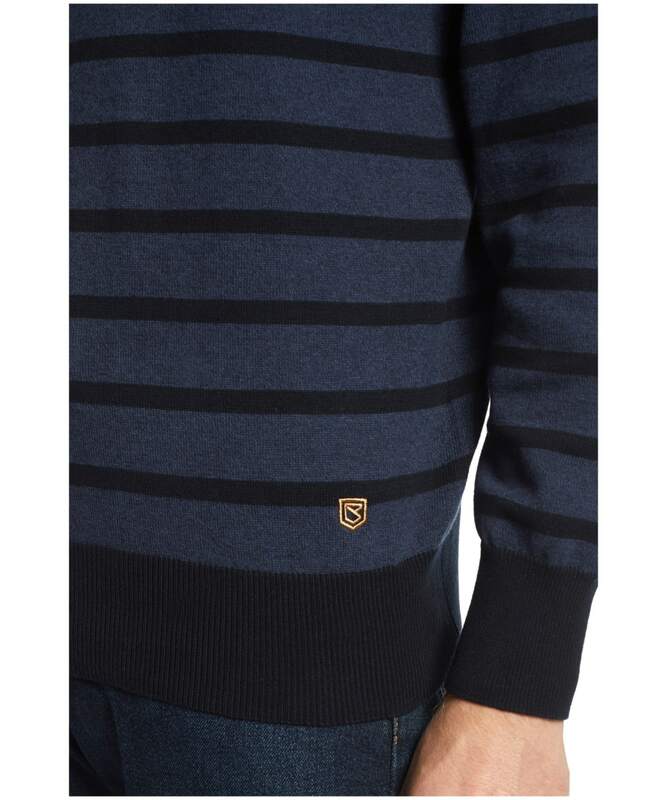 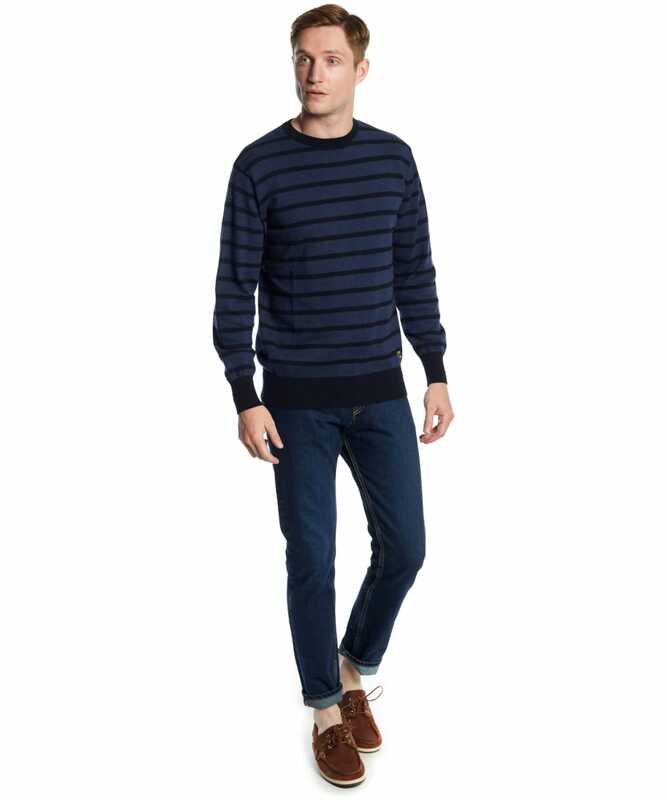 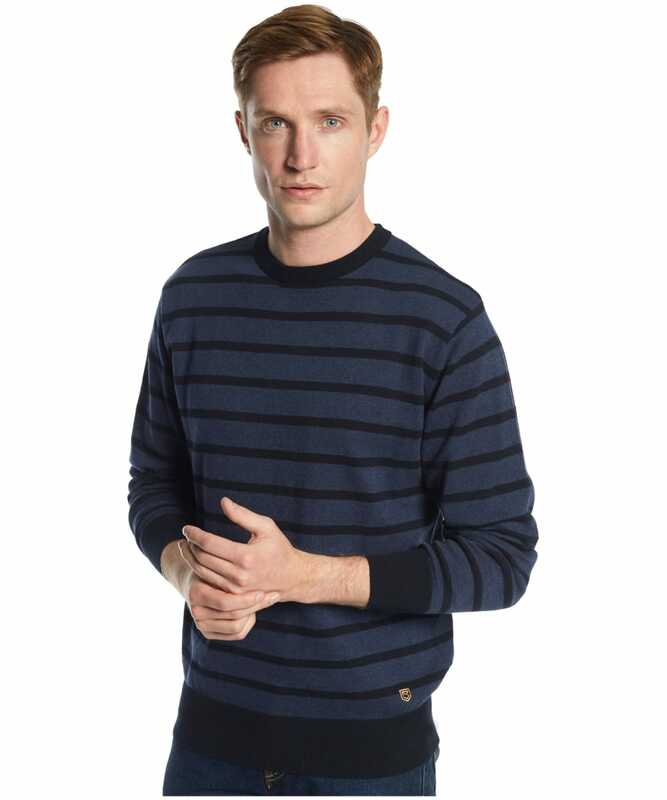 This simple yet stylish sweater will look great teamed with your favourite pair of jeans or chinos. 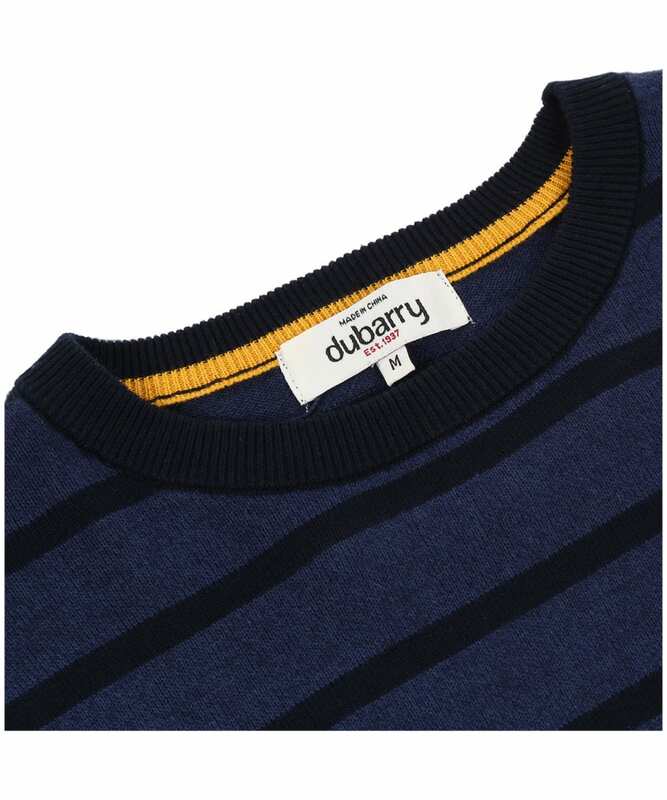 The Dubarry Avondale features the classic Dubarry branding for the mark of Dubarry's well-known quality and style.